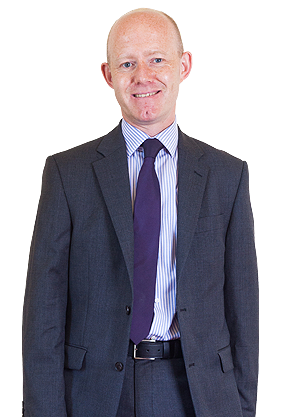 Mark joined the firm in 1991 and entered our Tax Department. 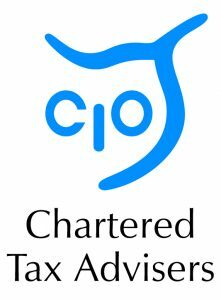 He studied and qualified as a Tax Technician (ATT) and a Chartered Tax Adviser (CTA) before going on to become a Chartered Accountant (ACA) through the Institute of Chartered Accountants in England and Wales. Mark has over 25 years’ experience acting for small and medium sized businesses in various sectors, with particular expertise in Farming and the Construction Industry. “At J.H. Greenwood & Company we pride ourselves on providing a personal service. We strive to gain an in depth knowledge of your business which allows us to be proactive in the advice we give”. Mark is married to Debbie and they have a daughter, Mhairi. During his spare time Mark enjoys playing golf, watching football and spending time with his family.